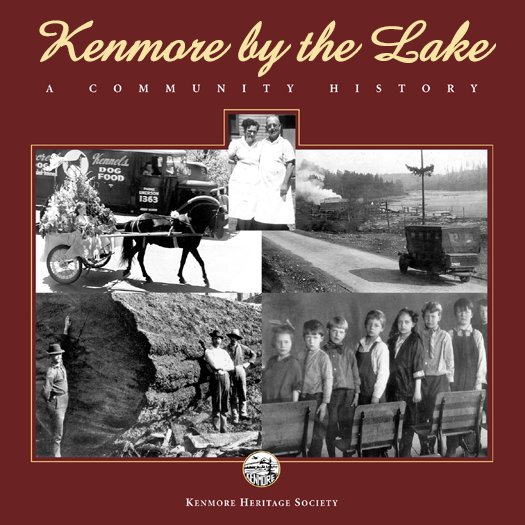 Many residents contribute stories and photographs for publication in Kenmore by the Lake, a project of the Kenmore Heritage Society. 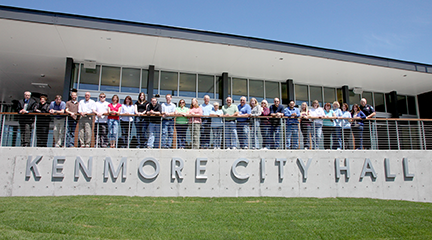 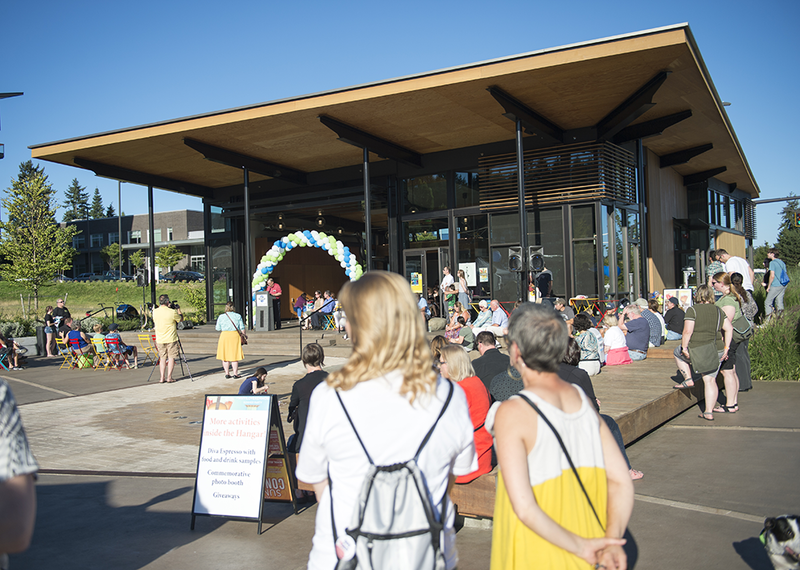 A new energy-efficient City Hall opens featuring City Council chambers, a community meeting room, and administration offices. 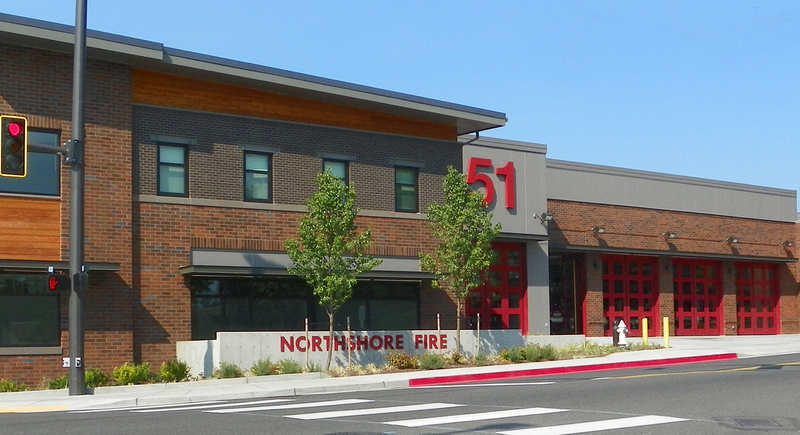 The 2-story, 32,000-square-foot Fire Station 51 opens as operations center for the King County Protection District 16, which has served Kenmore since 1942.